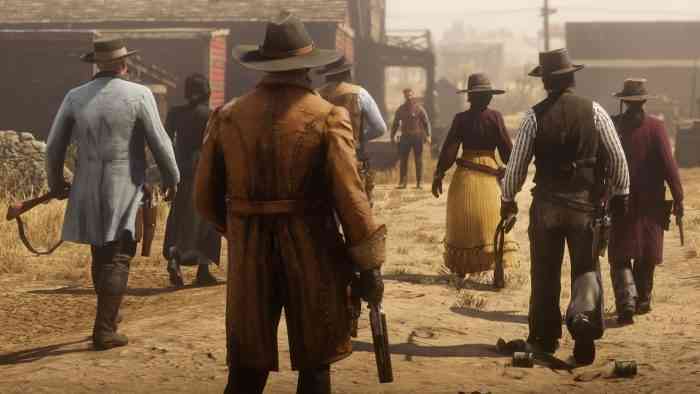 A future Red Dead Online beta update that’s launching this Spring will bring several new features that aim to stop players from griefing each other, Rockstar announced on Tuesday. The upcoming Hostility System will build upon anti-griefing features that were added last month and changes how player confrontations will work. Additionally, the two new playing styles will give players more options when it comes to interacting with the game world. 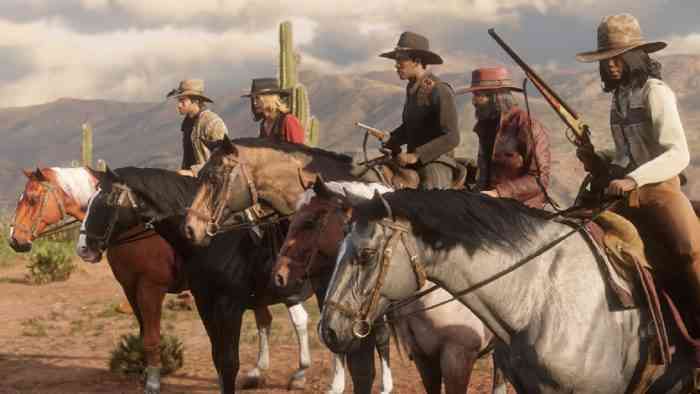 “The Offensive Playing Style is much like the current Free Roam play as we know it while the Defensive Playing Style is a more evolved version of the Passive Mode concept, designed for Red Dead Online’s more grounded experience – giving players more flexibility in how they interact with the world and at the same time de-emphasizing hostile contact with other players,” Rockstar said. Using the Defensive Playing Style won’t allow other players to lasso you or instantly kill you with critical shots but attacking other players while using this play style will disable it, said Rockstar.